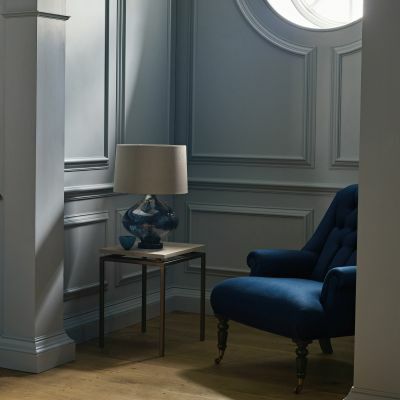 The Zoffany paint collection offers 156 shades in three finishes, providing exceptional coverage and outstanding depth of colour. 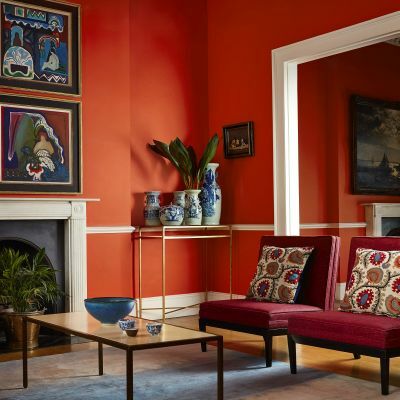 The broad range of the Zoffany paint palette makes it ideal for both contemporary and traditional settings, with each paint colour carefully selected to complement and enhance Zoffany’s fabric and wallpaper collections. 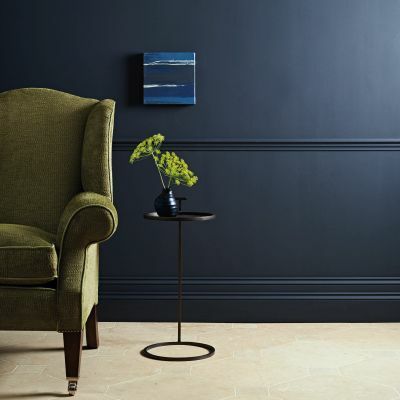 Zoffany water based paints contain virtually no VOCs (volatile organic compounds that contribute to atmospheric pollution). They carry the industry's lowest eco-rating and are practically odourless. 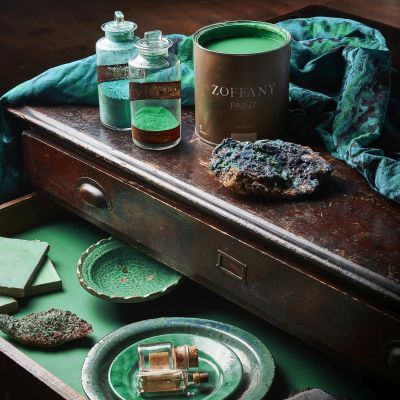 Zoffany oil based paints have been reformulated with sustainable vegetable oils to dramatically reduce VOC content and odour.